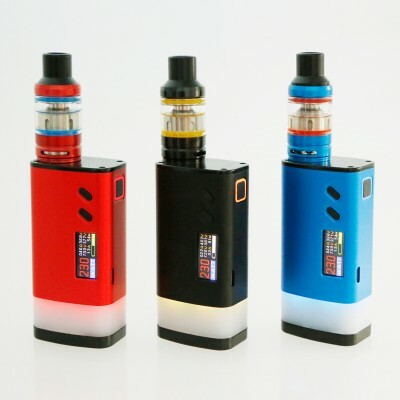 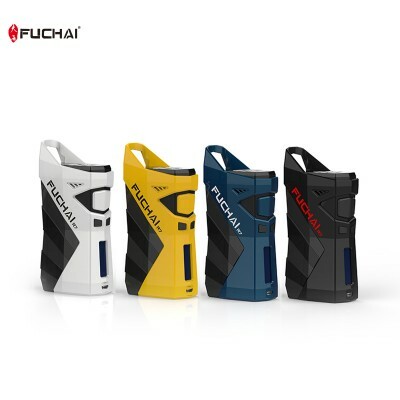 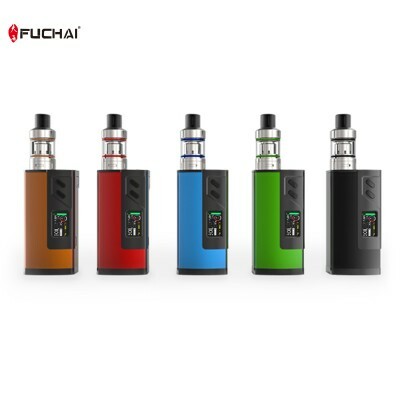 FUCHAI 213 MINI is a brand-new product launched by Sigelei. 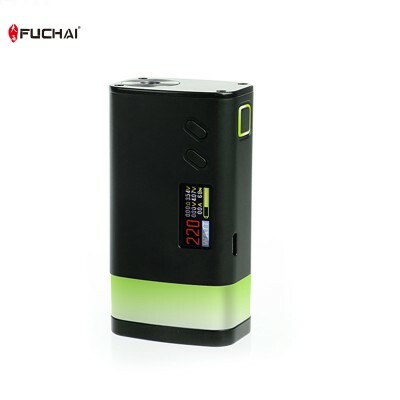 It is quite simple and small with powerf.. 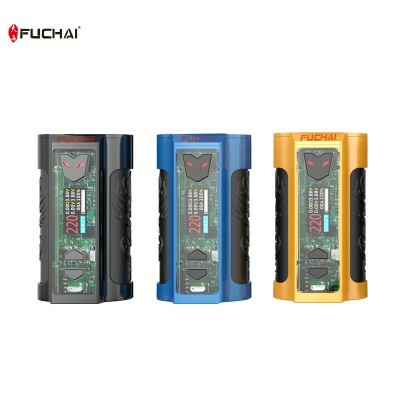 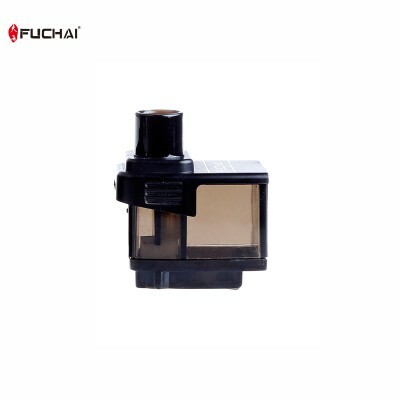 Brand Name:FuChai Compatible Model:Fuchai213Material:MetalModelScreen:0.91 OLEDUSB Size:8..
FUCHAI 213 PLUS is our newly-launched large color screen product . 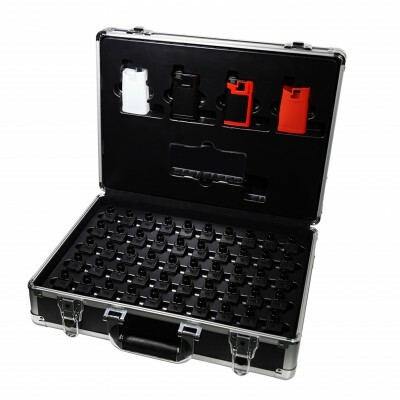 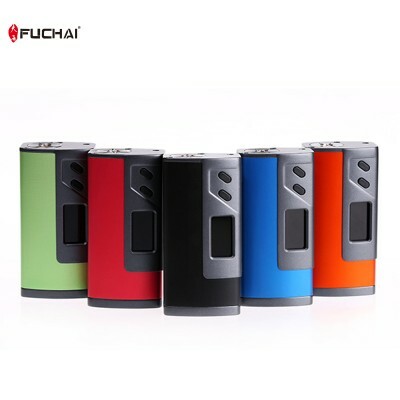 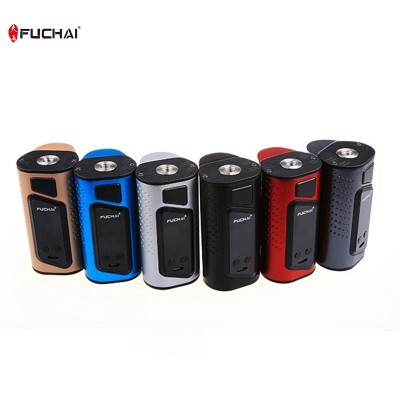 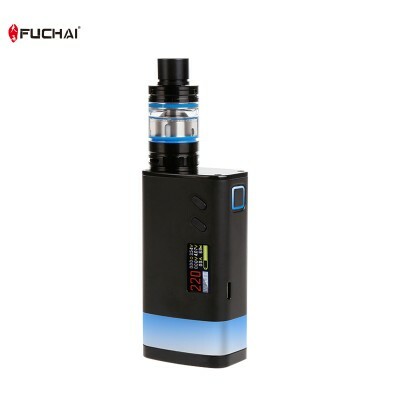 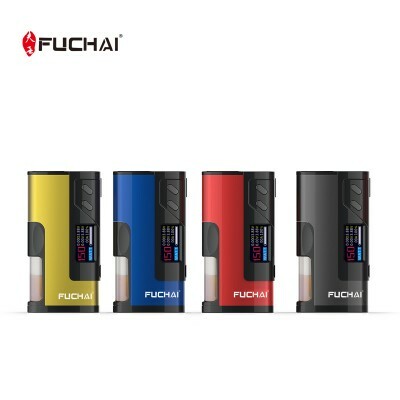 Its new material and powerful fun..
FUCHAI 213 PLUS is our new-launched large color screen box mod. 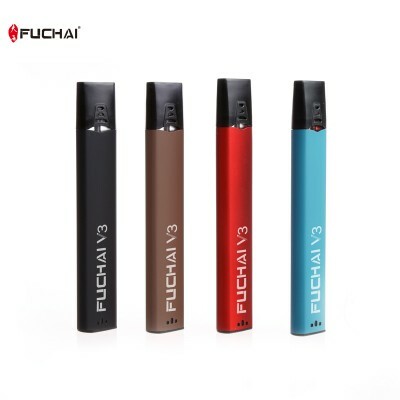 Its new material and powerful functi..
1. 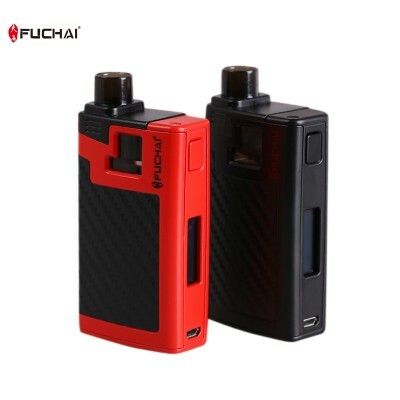 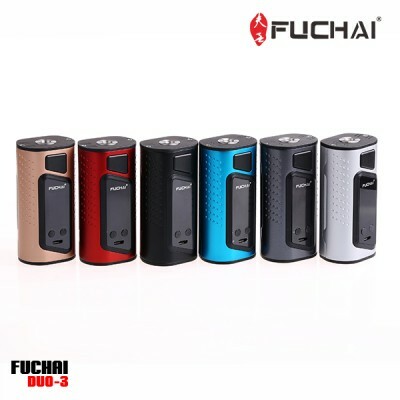 Features:The selling points of Fuchai Duo-3Elegant structure lines with many color optionsBig fir..
Sigelei Duo 3 (255w) (Triple 18650 battery) TC Box Mod specification 1.Size:42*47*85mm 2.M..
TECHNICAL SPECIFICATIONSSize：88.0*47.3*32.3 mmMain material: Aluminum alloy+Zinc Alloy Display：.. 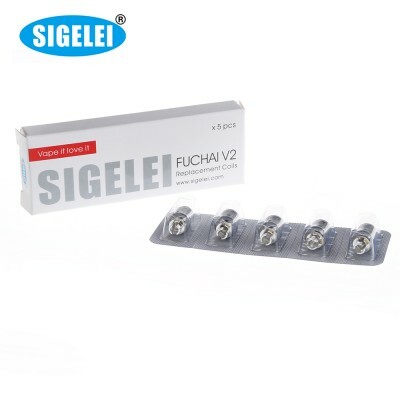 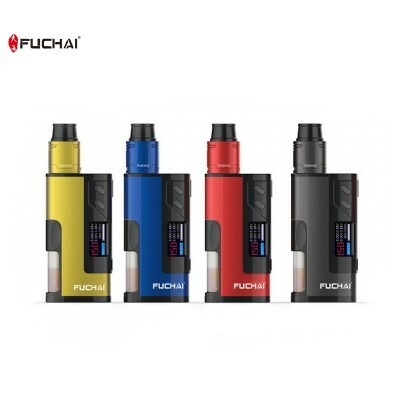 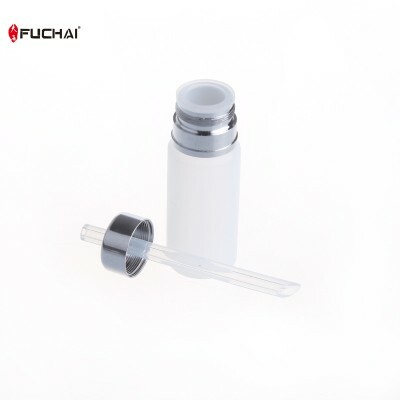 Contents: 7 silicones of color in a package * 1 + glass tube * 1 + SM2 (100W) atomization core..
Fuchai V2 Coil Heads come in pack of five and are made with organic cotton. 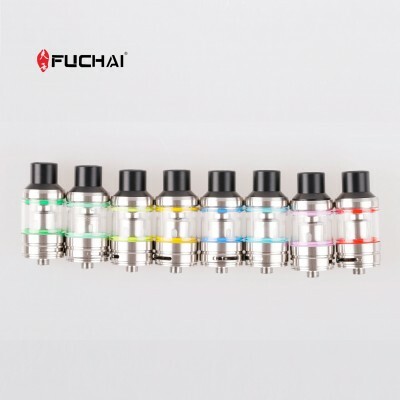 0.2 ohm resistance, for .. 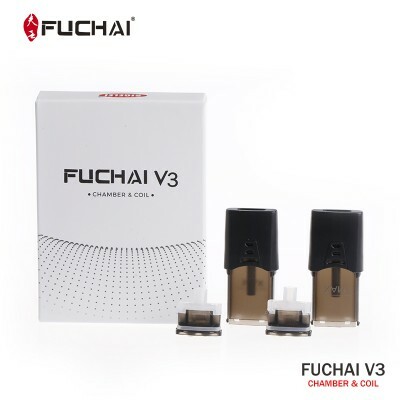 Please note that 1 pack of Fuchai V3 Catridge includes 2 pcs of catridges.And the price $7 is ..
2 pcs per packPower Output: 40WResistance: 0.5 ohmBuilt In 12mm Bore Drip TipRubber Fill Hole P..